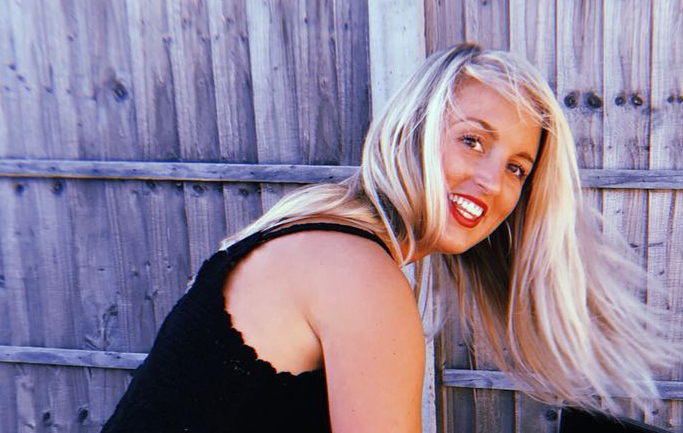 After Katie graduated from studying Fashion Design for Performance in Birmingham, it wasn't long before she landed a job at a high end, luxury bridal brand in London, where she gained valuable experiences and an insight into the world of bridal design. This then fuelled Katie's dream of having her own studio. With her attention to detail, eye for elegant design, combined with her love of modern style it wasn't long before Katie came up with her own brand, Katie Dell. So on moving to Leicestershire beginning of 2017, Katie decided to launch her bridal studio, with her first two collections. The Margot and The Waverley. This was a huge success with many beautiful brides getting married in 2018 in their made to measure dream dresses. Inspired by red carpet fashion, and anything pretty, Katie wants to give brides the ultimate bridal experience by creating beautiful, one-off pieces which best describe the modern bride and her style.